When selling your house, making sure you set it at the right price is a difficult task. Often, people look at comparable sales to decide the pricing for their home— here are just a few tips to take into consideration when using this resource to make sure your asking price is right. Location of the sale. Comparing your house to what others houses in your neighborhood sold for will give you a good feel for what your price should be, since neighborhoods typically have similar selling rates for houses. Date of the House’s Sale. With the market constantly fluctuating, you’ll want to use the most recent set of data for comparable sales to make sure your pricing isn’t ‘outdated’ compared to recent sales. The Home’s Build. 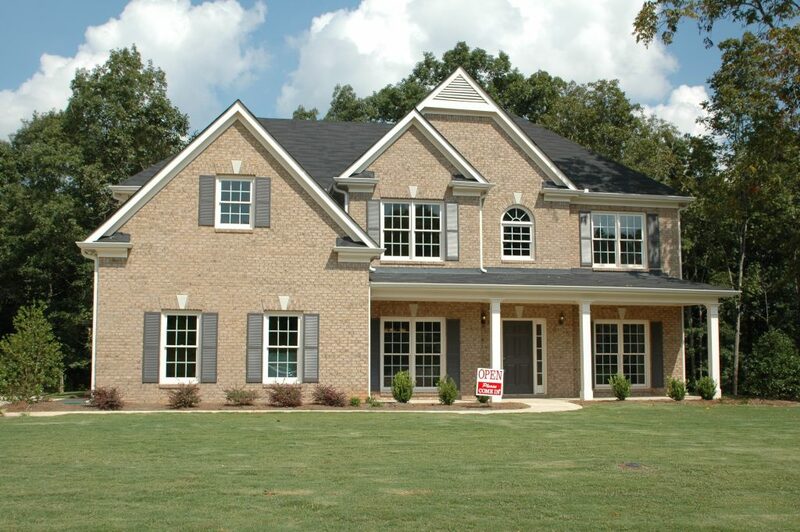 Compare your home to those with similar architectural styles, number of bedrooms or bathrooms, or square footage. A house with one bedroom won’t sell like a house with five bedrooms will— make sure you’re comparing your house with those houses with similar structures! Features and Upgrades. Make sure the tech in the house is similar to yours. If you have nicer features or upgrades, don’t compare your house to one with less! Your house deserves to be compared against those one the same level as it. Sale Types. Short sales or foreclosures aren’t your typical sale, so they’re likely variable with pricing and aren’t good for comparisons. Look for sales that sold the same way as you’re intending to sell yours as.